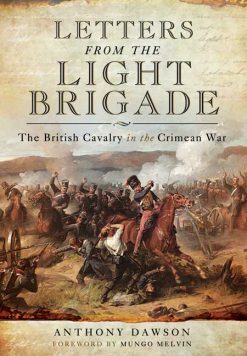 Vol XIII of Fortescue’s British army history covers the VIctorian mid-19th century and fighting is fierce: the Crimea, the Persian war, and the Indian Mutiny are all here, as are lesser campaigns from Abyssinia to New Zealand. Vol. XIII – 1852-1870. 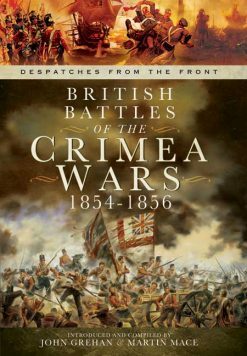 This volume includes the Crimean War, the War in Persia and the Indian Mutiny and the campaign in China. It then goes on to look at the Ambela and Abyssinian campaigns, and the Wars in New Zealand. 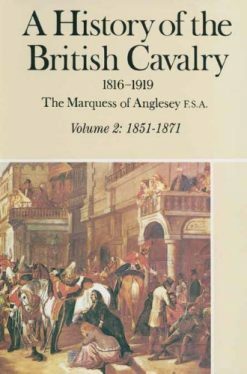 Finally Fortescue looks at affairs in Great Britain and the position of the East India Company. 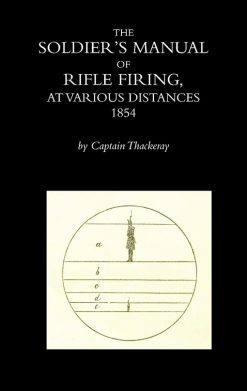 He then turns his attention to the new army from 1870 to 1914, and includes the territorial system, the new social engineering going on for men’s we;fare in the army, The series ends however with an important look at the end of the era of purchase, and what the army was going to do next.